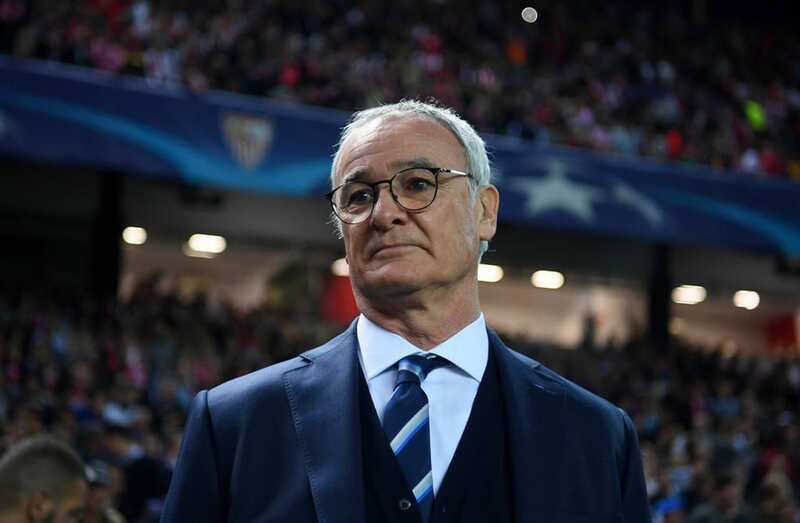 Just nine months after the unbelievable feat of winning Leicester City the Premier League title, Claudio Ranieri has been sensationally sacked by the club after a poor run of form. The sacking of Ranieri is amongst the most bizarre decisions in world football, unfortunately, however, bizarre decisions are becoming the norm, in a game full of high stakes and unbelievably high amounts of football. Claudio Ranieri pulled off a miracle last season by guiding Leicester FC to the top of English football. It was an outstanding achievement. However, this unprecedented success also signalled the demise which was to follow. Leicester were never going to defend their premier league; for two main reasons. First and foremost, all the top teams were going to bounce back after a terrible season. Secondly, Leicester did exceptionally well with a brilliant group of players who played out of their skins. But they aren’t a world class team. And unless they could have added some world class players they would not be able to compete on the same level that would be needed this season. The big teams would change their tactics and give them more respect, and although they beat Liverpool on Monday, it is still not going to change the fact that the instability of the club will cost them players in the summer. There lies the main issue, despite being champions, Leicester would always struggle to attract world class players; many reasons can be cited; infrastructure, heritage, finances and wage structure. They needed to manage their expectations and stabilise the club this season and developing the team for 2017-2018. But volatile management have succumbed to the pressure, and by sacking Ranieri they have damaged those chances. Addressing their most pressing predicament; who will they attract to manage their team, and now the players who stayed with Leicester will also be looking leave. Can they keep Mahrez and Vardy? And will they command the same fees they would have last summer, following a poor season? Remains to be seen. As someone who enjoyed the thrilling season Leicester had its difficulties but stability at the management level was the key. And it is a shame for football when winning the ultimate league, in world football, doesn’t even guarantee your job for 12 months. Does it remind of you another team? Real Madrid perhaps? Chelsea…. maybe they will win the league again next year, stranger things have happened. Catch up on Leicesters win over Liverpool on Monday.